I have been serving the dental needs of Danville and the surrounding areas since 1991 and have strived to build strong relationships with all of my patients. My extensive educational background gives me the opportunity to help each patient with the personalized care they deserve. 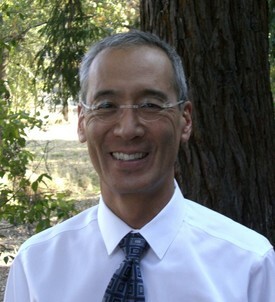 I have been an associate clinical professor and lecturer at UCSF School of Dentistry since 1989 and have enjoyed being able to offer my expertise to the students.